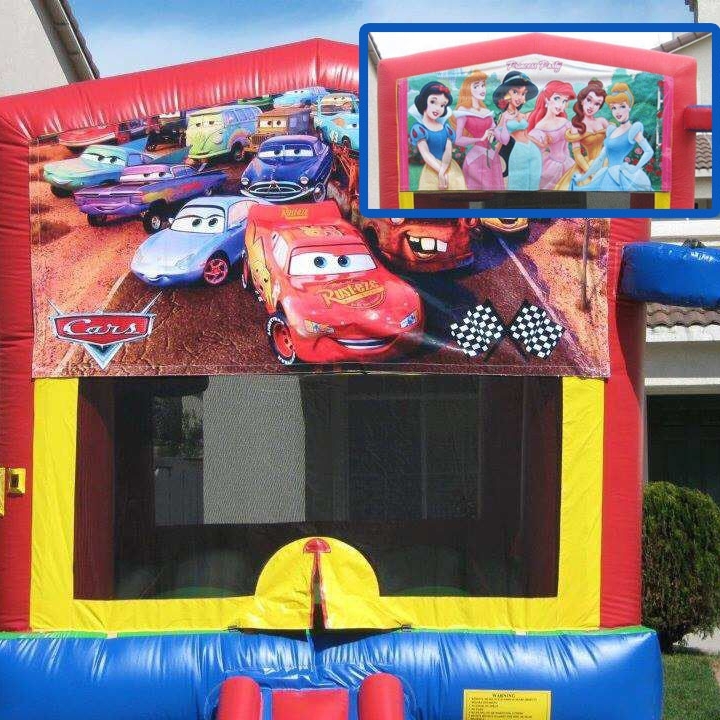 El Camino Jumpers is a family owned and operated bounce house and party rental company located in Lincoln, CA. Being a family owned business allows us the freedom to offer competitive pricing, package deals, and the opportunity to give back to the community by partnering with non-profits. We are committed to offering excellent customer service, top quality rentals, and dependability. El Camino Jumpers is fully licensed and insured. 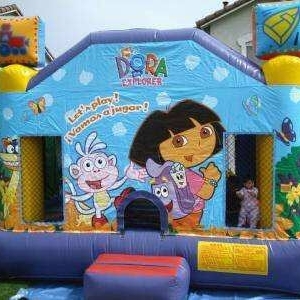 Our bounce houses and water slide rentals are inspected, cleaned, and sanitized before and after every event. Thank you for taking the time to visit our page. We'd love to be a part of your next event! 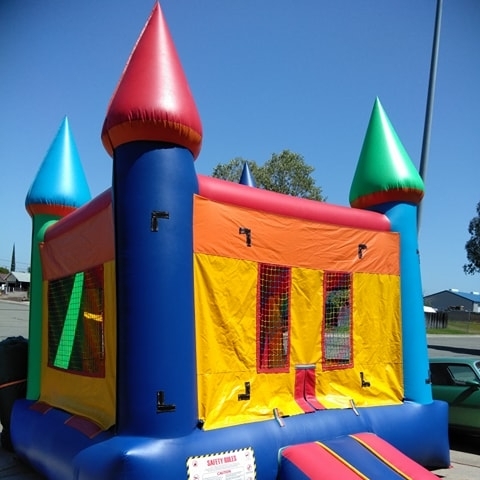 At El Camino Jumpers, we have inflatables to meet every event and budget. 22ft dry only slide. 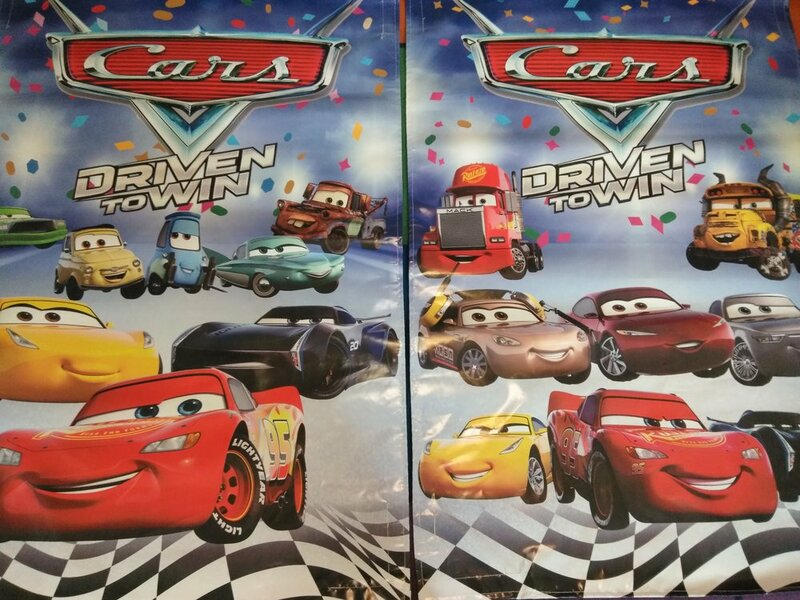 Great for kids of all ages. Are you ready for some fun in sun? Our Tropical 20 is here to help you beat the heat. This slide offers hours of fun and bright tropical colors. 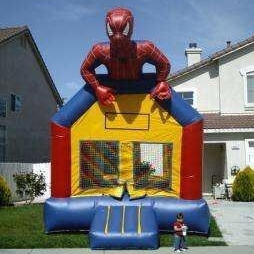 A great addition to any party! This is our most compact unit although you can't tell that once you've climbed inside. Its multi coloring works well with any theme and is sure to be the hit of the party. The inside bounce area opens up to a small slide for the kids to slide down. Great for all ages. The Green Bounce Castle is a 13x13 bounce house that features its very own basketball hoop inside! Its vibrant colors will work for any occasion. 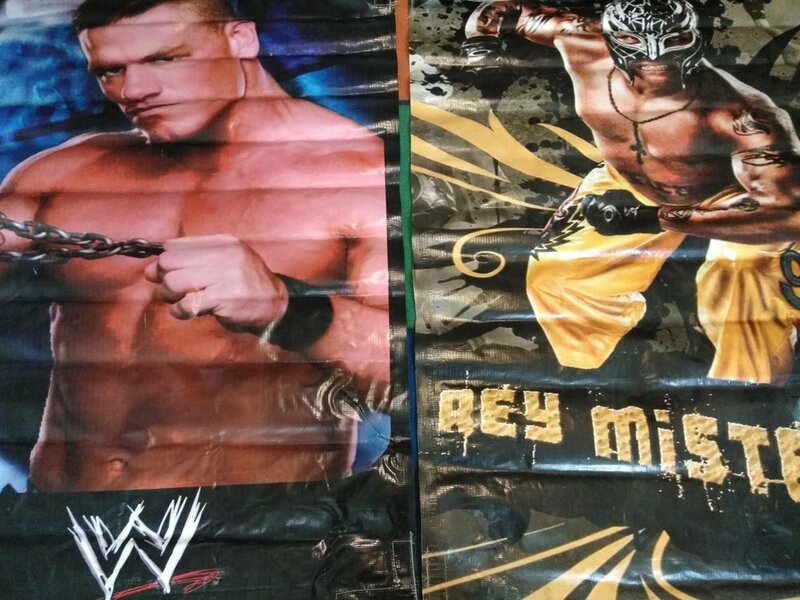 Browse two different styles of banners and find one that goes with your party theme! 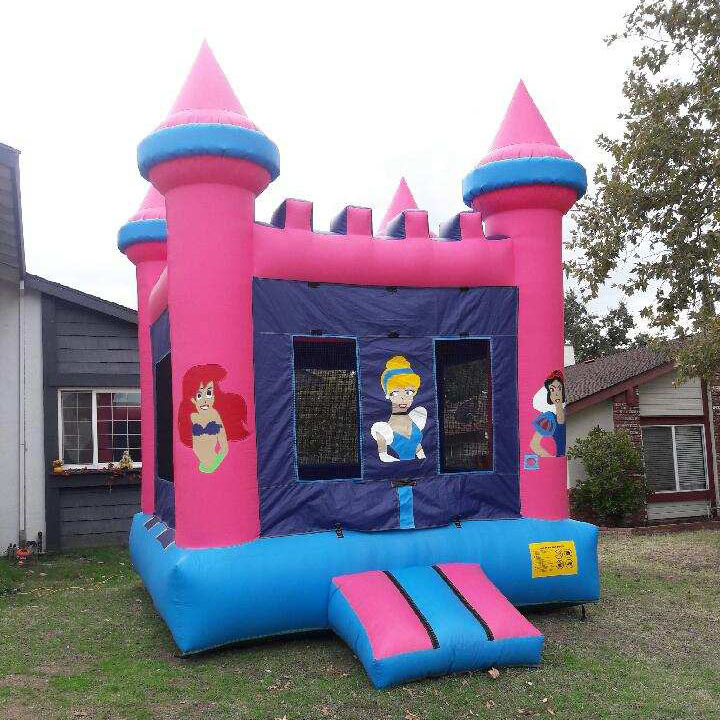 Compatible with the Banner Castle Bounce House and the Green Bounce Castle OR the Purple Princess Bounce House, the Party Bounce, and the Pink Castle. The Dunk Tank rental is an excellent choice for private parties, festivals, and fundraisers. You'll have a line of guests wanting to have their turn in the tank. Rentals can be used for dunking parents, teachers, a company boss or family friends. It's fun all around when you rent the Dunk Tank! Add some pop to your event with this fun popcorn machine. Includes supplies for 20 kids. Tables and chairs are also available. We do the set up and tear down. We are eager to answer your questions! Call us at 916-547-0668 or complete the form below.